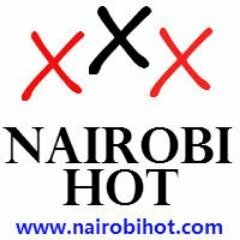 Nairobi Lesbian Escorts Services listed here, have been verified. 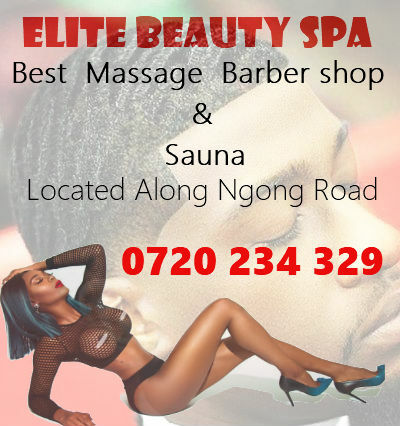 Nairobi hot massage and escorts directory offers the best Lesbian Escorts Services for ladies who don’t mind another ladies touch. Some of our lesbian escorts offer real live lesbian shows for both male and female client’s where you can look and you can also touch a little if you want to. If you are a lady who prefers the company of other ladies, then Nairobi hot offers you the best in this category. All escorts on this page have been verified and they do provide this unique service, So ladies you can can call and have fun.